As the worlds largest AT friction material manufacturer, EXEDY supply complete friction kits for a variety of automatic transmissions. 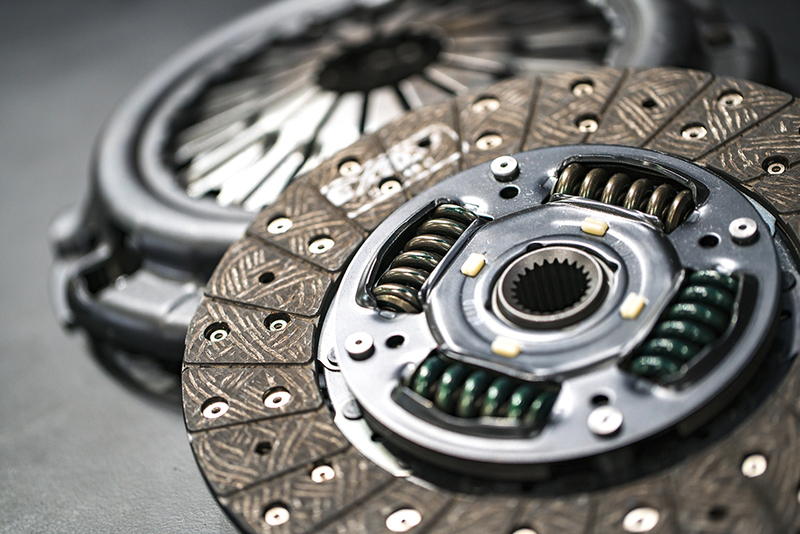 EXEDY aftermarket AT friction kits are produced with the same technology and commitment to excellence as the original equipment product supplied to vehicle manufacturers. 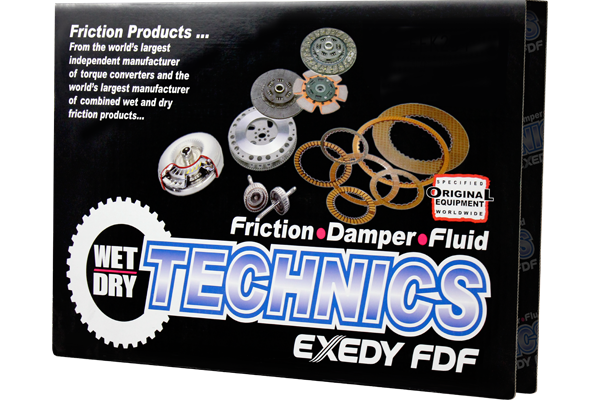 Depending upon the transmission, EXEDY FDF AT friction kits come with paper plates, steel plates or both. 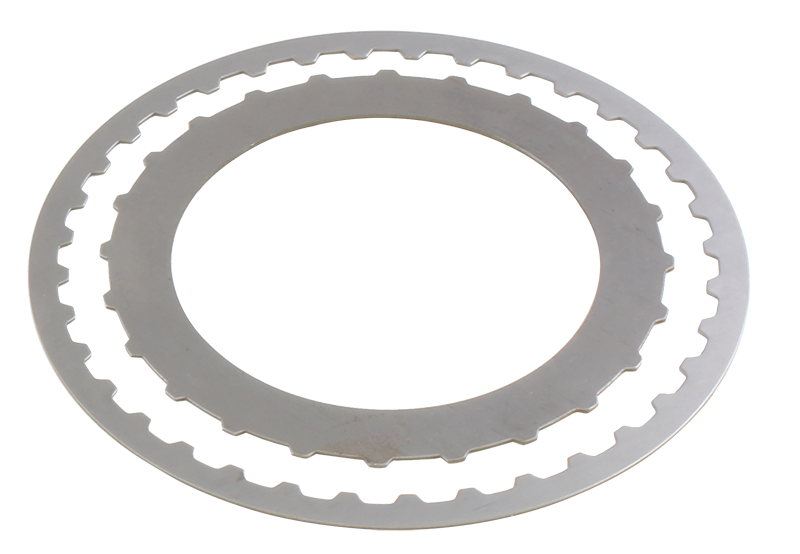 Wet friction discs are used as torque transfer and braking devices in several applications including automatic transmissions, torque transfer couplings and wet brakes. EXEDY is engaged in the advancement of state of the art wet friction technology. Currently, EXEDY offers three friction material families: paper, carbon, and non-woven. 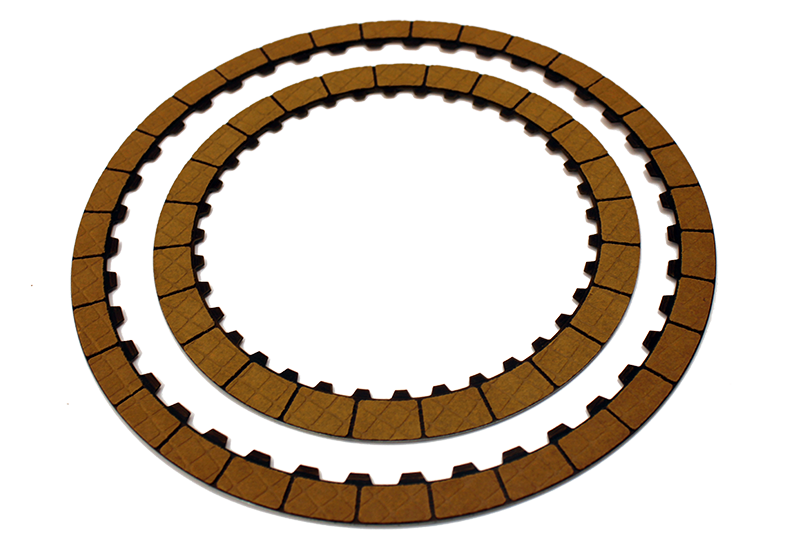 Separator plates are used in conjunction with friction discs as the reactionary element. 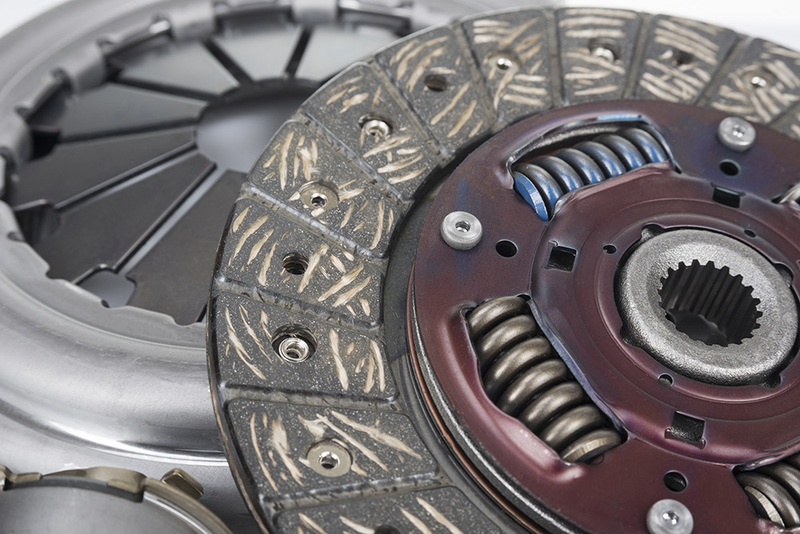 In addition to transmitting the reaction torque, they assist with absorbing heat as a result of speed change. EXEDY uses specially made high quality steel to ensure durability, and have several processes in place that control surface finish to maintain friction requirements.